We all want to know what our competitors are up to on AdWords, right? There are 3rd party tools and Google’s own auction insights report to assist you with AdWords competitive analysis. Today I’m going to show you several ways you can use these tools to gain a competitive advantage. In these examples, I’ll use SEMRush, but you can accomplish the same thing with SpyFu, iSpionage and others. If you’re relatively new to the niche you may not yet be aware of who the AdWords players are. 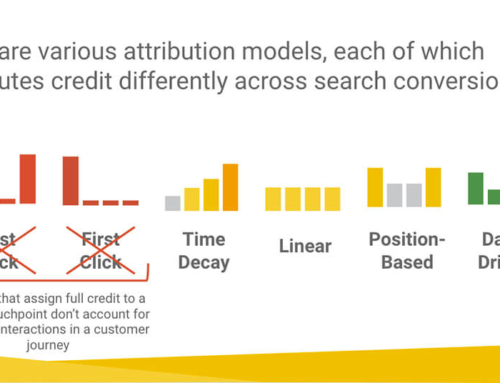 The easiest way to identify your competitors is by using the Google AdWords auction insights report. In the new Adwords interface, you can find the auction insights report directly above the graph when viewing campaigns or ad groups. In the old interface, you will find the auction insights report under the details drop-down button control. In this example, we see several pet food advertisers. A common misconception is the impression share is for all keywords your competitors are targeting. In fact, all of the KPIs are relative to the keywords you are targeting. Impression share and avg. position statistics are fairly straightforward. Additional KPIs provide details on how you compare head to head with respect to ad position. Great, in just a few seconds you can see who your main competitors are! Note: if your auction insights report doesn’t populate try expanding the date range. Still not working, you may not be generating enough ad impressions to qualify. Go to SEMRush.com (login if you have an account) and search for your own domain. You can get some useful information as a free user, but it isn’t nearly as robust as what paid users get. If you are advertising your own products you can get a single month subscription for just $99; a small price to pay for comprehensive PPC research. Click on the Advertising Research link, and then Competitors. On this page, you’ll see a list of competitors along with details on ad spend, clicks, keywords, and more. If you have a relatively small ad spend it is also worth clicking on the top spending company in the niche and rerunning the same report. You are likely to see much more complete data this way. Just ensure that you choose a direct competitor and not one that is in a bunch of different verticals outside of what your company offers. Another way to find competitors is to research a common keyword. A good place to start is one of your own best-performing keywords; it can be organic or paid. Type the keyword into the search box. Next, click on Ads history and you’ll see the competitors that have been advertising for this keyword along with a statistical breakdown. From within these various reports, you can dig deeper by clicking the various competitors to expose more competitors. I highly recommend that you spend some time checking various domains and keywords to ensure you identify as many competitors as possible. Obviously, there is little point in including advertisers like google.com amazon.com, who advertise virtually everything. This is where some human intelligence comes in. As you go through this process I suggest that you download competitor summary information into a table so you can gain a better understanding of who your major competitors are. From there you can perform a SWOT analysis as an input to your overall marketing plan. In this example, we can see that Nutrish.com has been advertising since the end of 2016, targets 4.5K keywords, generates 3.8K clicks, and spends about $5.8K per month. We can see, also, that they recently increased spending quite dramatically. It’s important to remember that SEMRush uses a sampling process, these numbers can be off by several multiples, particularly when the numbers are smaller. This is probably the most common use of competitive research tools. By reviewing your known competitors’ keywords you will often find keyword group ideas you hadn’t previously thought of. In the previous exercise, we already identified your major competitors. Go back to SEMRush and type the first competitor domain into the search box. Click on Advertising Research to see paid keywords data for that domain. If there are just a few hundred keywords it is an easy matter to scroll through and identify any keyword ideas you haven’t already thought of. The amount of data can sometimes, however, be staggering. In this example, there are 117,183 keywords! Fortunately, SEMRush offers some tools to filter your results. 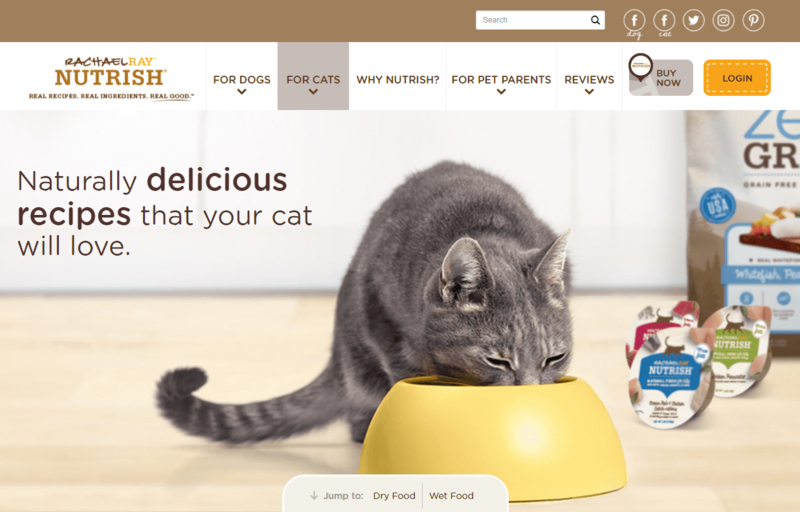 Let’s say you only sell cat food and you don’t want to target the most competitive keywords. Let’s add the keyword filter “cat food” and exclude keywords with a competitive density of .95 or higher. There are now 623 keywords; manageable, right? You can take this further, too. If, for example, you don’t want to target competing brands you could create a bunch of filters to remove them from results. But be careful with filters, by only looking at “cat food” you are missing keywords for kittens. In this example, it looks like there may be a good opportunity in “healthy cat food.” Let’s explore that idea. Go back to filters and include both “healthy” and “cat” as keywords. Hey, look at this! There are 27 results and most of these look like they’d fit perfectly into an ad group. Next, you’ll want to export this as an ad group to CSV/Excel; check the keywords you want and then click the export button. Another great built-in tool from SEMRush is the Export Manager. This tool allows you to collect keyword data from a bunch of different competitors/reports you generate and export them as one file. Let’s have a look at nutrish.com. Pull up the domain in SEMRush and under Advertising Research click on ad copies. In this case, we see there are 265 unique ad copies. Fortunately, SEMRush sorts them by the total number of keywords advertised. In this case, the first 4-6 ads are clearly the most prevalent. Before we go any further it is important to state that no advertiser is perfect. All ads and ad strategies contain flaws. 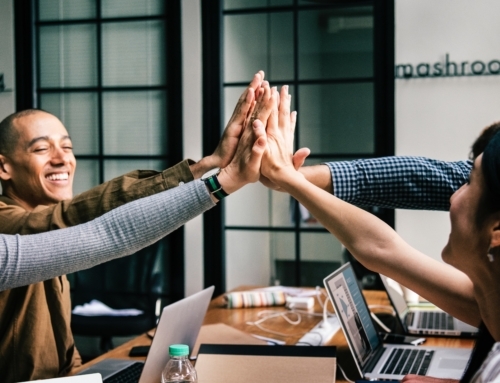 Don’t assume because a competitor is running a particular type of ad or promotion that it is wildly successful; they could easily be haemorrhaging money. Is the competitor mentioning their brand? Competitors that include their brand, particularly in the headline are using their established brand as leverage to increase CTRs and CRs. If you have a strong brand you may also want to include it in your ad copy, otherwise, it’s probably not going to help you convert more sales. Nutrish is mentioning their company brand as well as the product/recipe brands (in some ads) here. They also use ad copy “Visit the Official Site” to reinforce their brand. Nutrish is a Rachel Ray brand (either her company or endorsed by as can be seen on the website). Her name is used in some ad copies but not the main ones. That may be important, or not at all. It’s probably not material to your own strategy so let’s move on. Are they selling on price? If a competitor states a price outright or mentions better pricing, they are selling on price. You can sell on price too, but only if you offer a better product at the same or a better price. The second ad in this list uses description text that says “Switch to Nutrish Today and Save!” Since this is the only ad that mentions anything about pricing, and the landing page doesn’t mention better prices, it’s safe to say this competitor is not selling on price. If an advertiser is not selling on price they are selling on other benefits, which we will look at next. What is the competitor’s main benefit? Are there other key selling points? Since AdWords uses a lot of ad extensions, many advertisers add their key selling points in Callouts or other extensions. These details are not included in SEMRush, at least not yet. This can leave you guessing as to what key selling points an advertiser is using. There are a few workarounds for this. 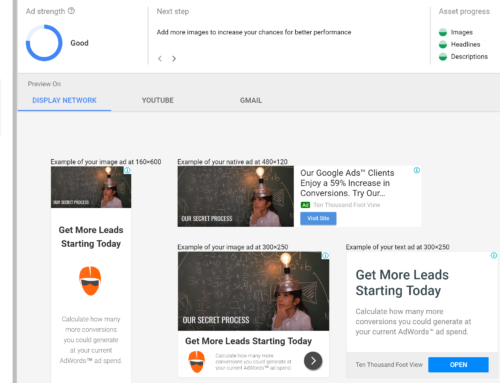 First, you can either use Google’s ad preview tool or isearchfrom.com to see if you can pull up the competitor’s ad complete with extensions. 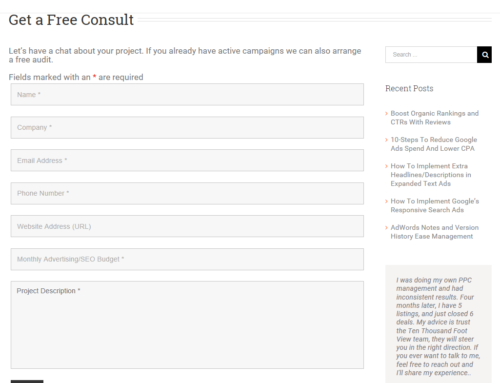 Second, you can open the landing page(s) and look there for key selling points. In this sample ad, we see that the key selling points include a number of items. Once again we are heavy on branding with Nutrish & Rachel Ray mentioned a bunch of times. And, once again, there are a lot of mentions of nutritional benefits… and not much else. Interestingly, a Buy Online callout is being used as a benefit rather than a call to action. In this landing page example, we see something very interesting. While the ads talk all about nutrition the landing page headline espouses “delicious recipes your cat will love” or in other words, your cat will enjoy the food. This is going off script for sure, and we have to wonder if this represents a poorly implemented campaign or is somehow on purpose. If I had to guess, I’d say the former. What calls to action are the competitor using? Calls to action are missing from most of the ad copies. Those that do contain calls to action are using “Switch to Nutrish” which, once again, highlights the brand in these ads. A few other ads use “Learn More” which is not really a bottom of funnel call to action, particularly for an eCommerce site. 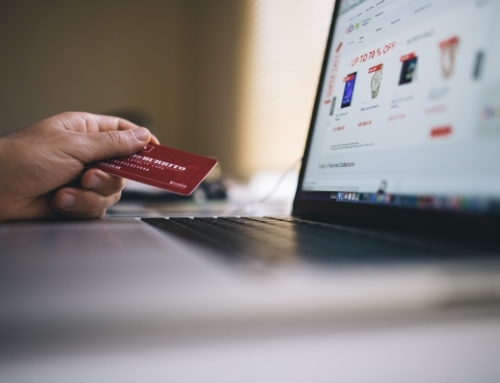 Typical calls to action for this type of website include some mention of shopping. What’s the overall ad quality? The ads aren’t terrible but could obviously be better. How are ads being segmented? Clearly, the ads are being segmented by pet type, cat or dog. To get more details we can click on the keywords below each ad to see what’s being targeted. Wow, a lot of very low-relevance keywords! This reinforces this competitor is not targeting the bottom of the funnel, but rather trying to do branding with search – probably not the best vehicle given high AdWords CPCs…. I suppose Rachel Ray has a lot of money to burn. What have we learned about this competitor? The competitor is targeting a wide range of low relevance keywords with ads that are heavy on brand and nutrition and contain weak calls to action. This is basically AdWords being used for branding purposes rather than selling. Furthermore, this competitor is not selling based on price, rather going for the premium name brand approach. Using a combination of SEMRush, Google’s Auction Insights, and a few other tools, we can learn a lot about our competitors creative and keywords strategy. In addition, we can use the information to help build and maintain winning AdWords campaigns. Need help with your Google AdWords campaign, check out our search marketing services page.